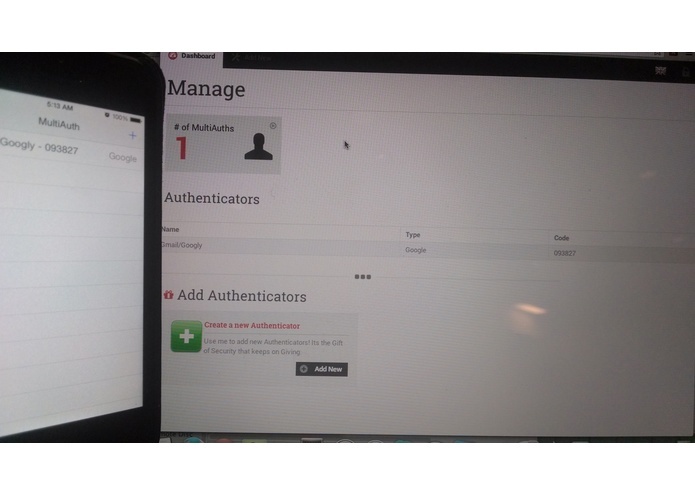 I built an online/offline service which encrypts and sync's your two-factor authenticators between your PC and mobile devices. 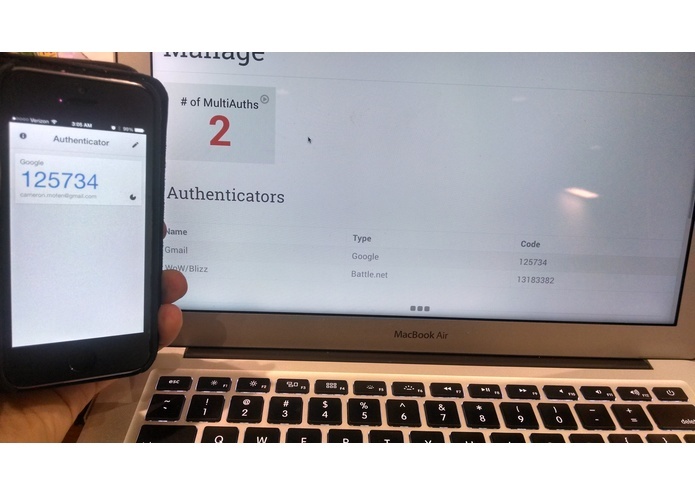 Proprietary Authenticators were reversed and understood further to add support for them, as well to add compatibility. 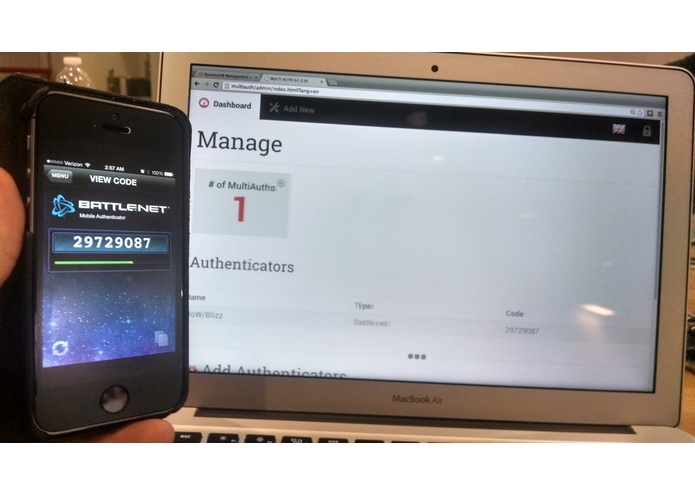 All data is 256-bit encrypted and is completely unknown to us other than that it is yours, along with Twillo notifications on suspicious logins/offline syncing. 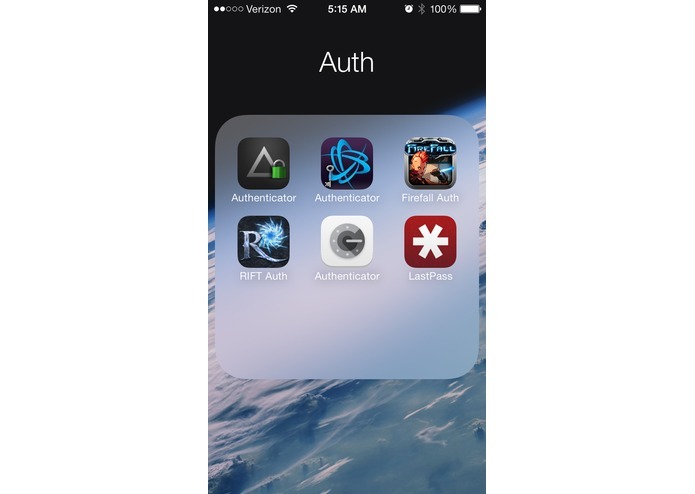 MultiAuth will replace all your old authenticators, instead of 6+ apps you only need and want one.